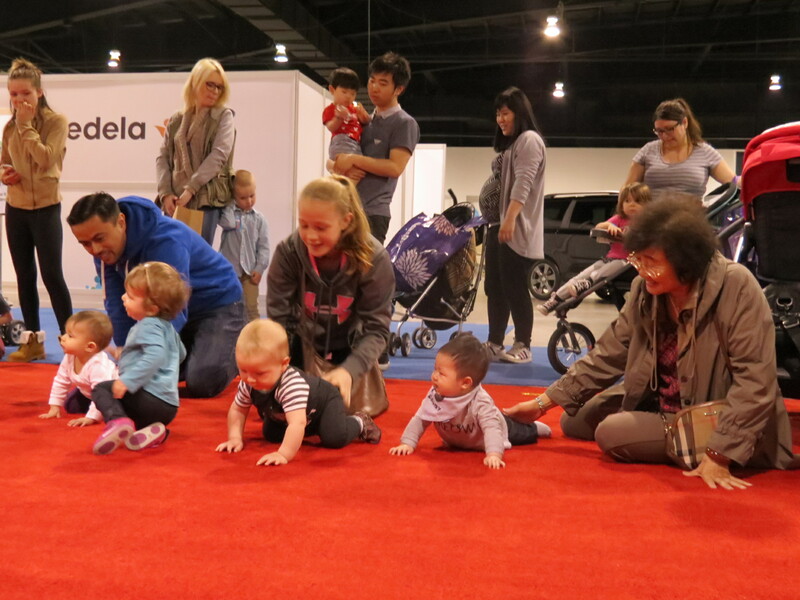 Spring is around the corner, which means baby show season is upon us! 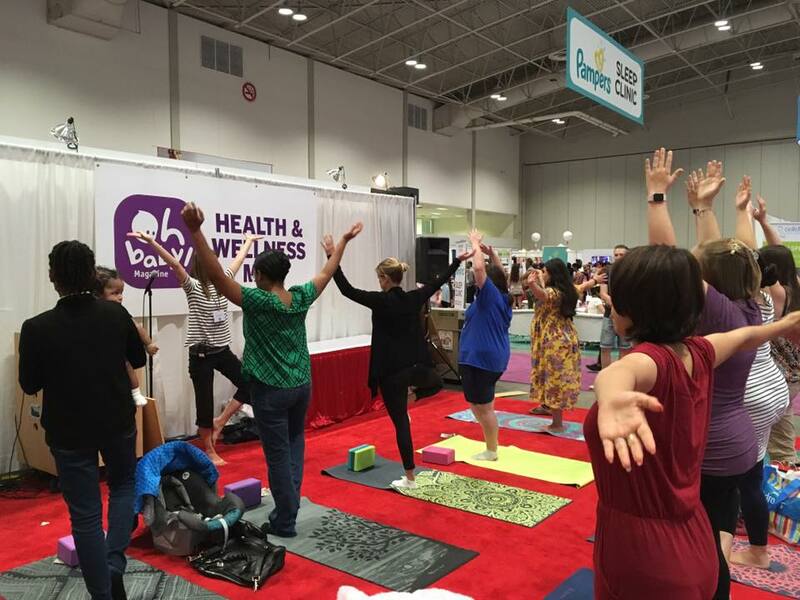 There are so many baby events in and around the GTA that it’s nearly impossible to attend all, especially if you’re pregnant and tired, or a sleepy new mom, so we’ve compiled a list of the top shows below with key highlights to help you decide on the ones that are worth taking part in. Try out new products before you buy, enjoy show specials and free samples, get pampered or just have fun with other moms and moms-to-be at the below events. Complimentary massages – yes please! 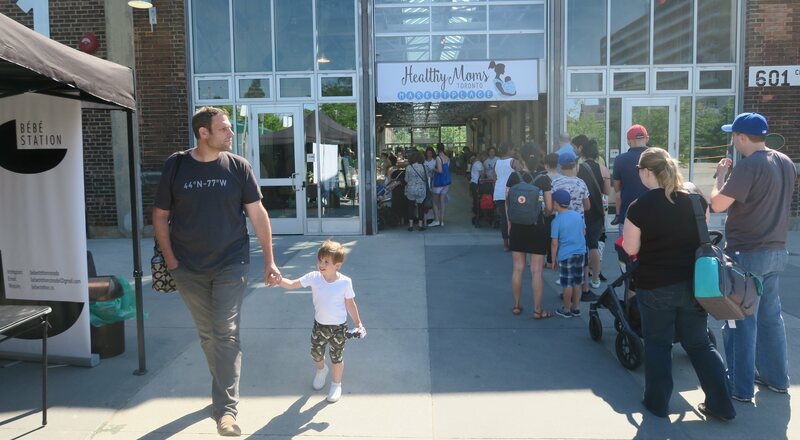 This event is not necessarily catered to babies, but we still found it relevant to add to our round-up for moms interested in healthy/natural options for yourself and your little ones. A chance to shop for your favourite natural and organic products at an affordable price. Expert seminars from the likes of Nanny Robina and more! Snugabug Portrait Studio: get professional portraits of your little ones right at the show! Speak to experts from parenting websites, bloggers, publications, businesses, healthcare and private and public sectors about topics ranging from daycare to preschool education, moms prenatal health, infant nutrition to toddler feeding tips, baby carriers, strollers and more. Wesley Ontario Early Years Centres interactive program like Baby Picasso creative art experience, and Music and Movement rhythm, dancing and movement activities. 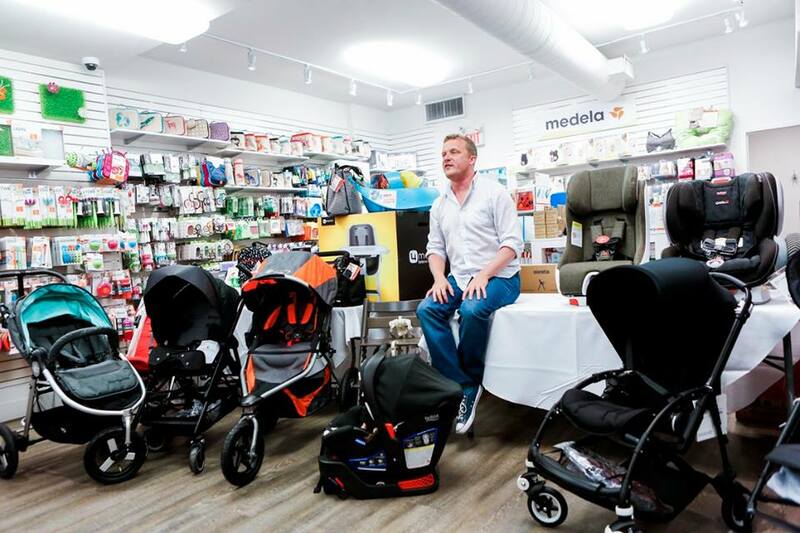 A 60-minute presentation + Q&A from Jamie Grayson, The BabyGuyNYC, followed by raffle & giveaways. A jam-packed gift bag filled with essentials for mom + baby!